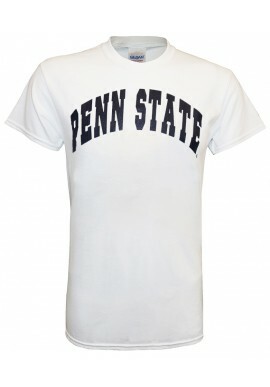 Penn State Men's T-shirts There are 60 products. 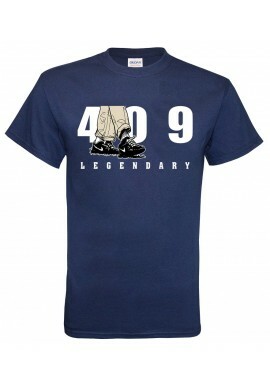 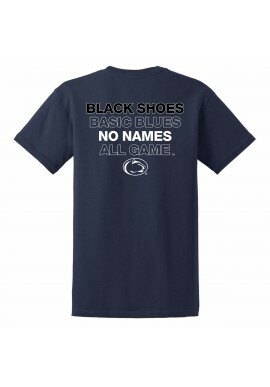 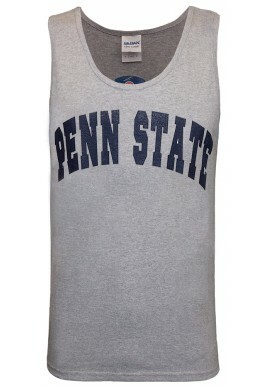 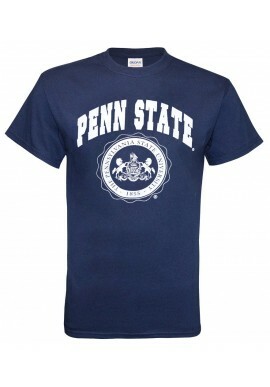 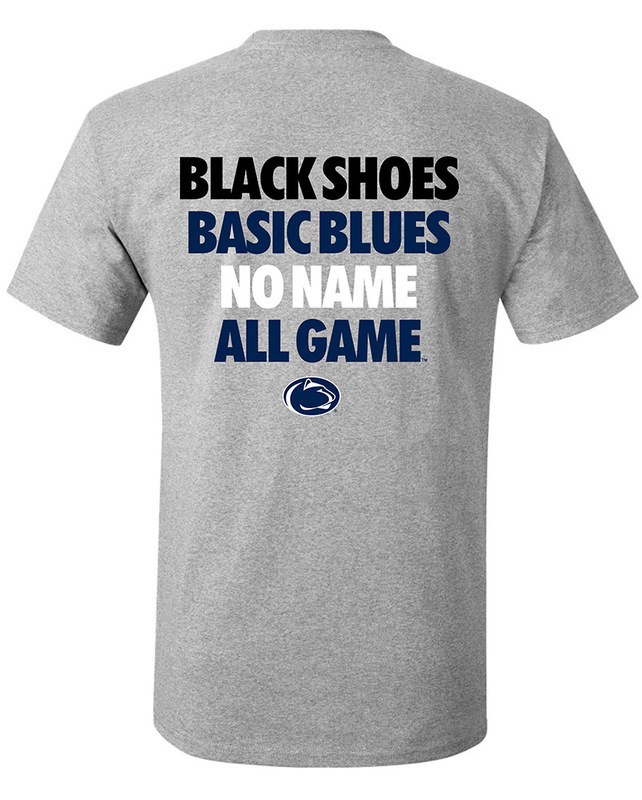 Penn State Room carries a large selection of Penn State men's t-shirts and and Nittany Lion shirts starting at 7.99. 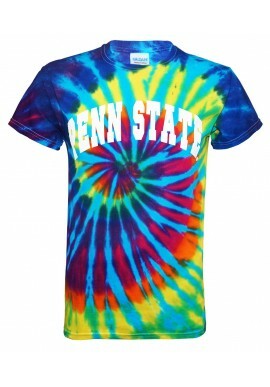 Find a large selection of men's apparel across Penn State University sports including Penn State Football, Hockey, Wrestling, and Lions Basketball. 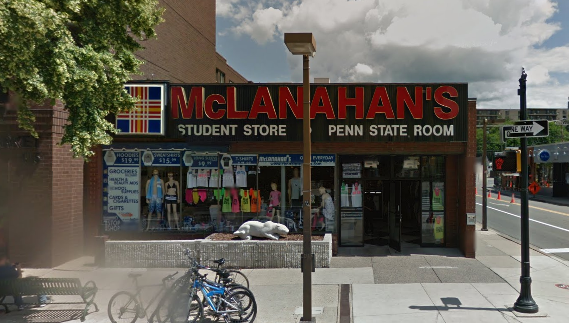 McLanahan's carries men's t-shirts in short and longsleeve from JanSport, Under Armour and Ping. 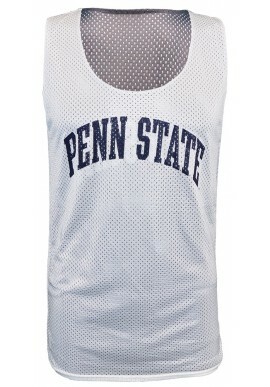 Don't miss out on our men's golf attire!